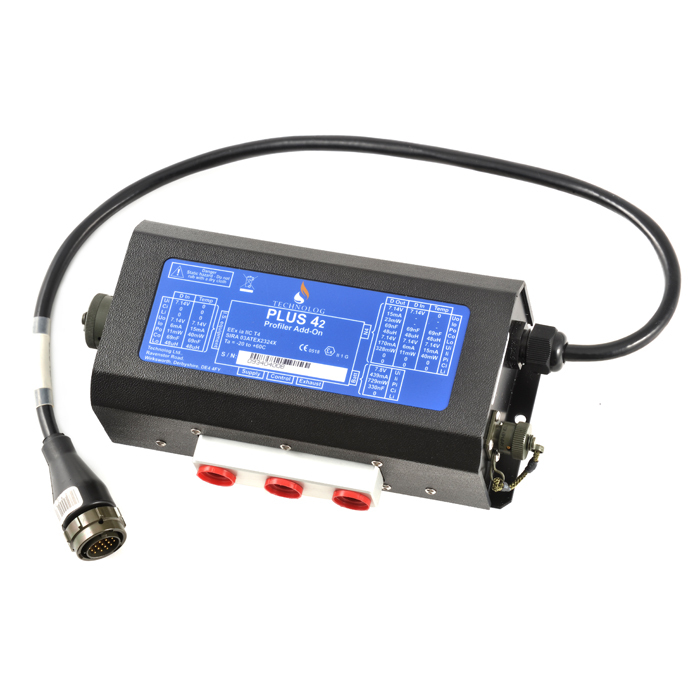 Plus 42 – Retrofit pressure profiling interface, helping utilities reduce leakage and the frequency of network repairs. 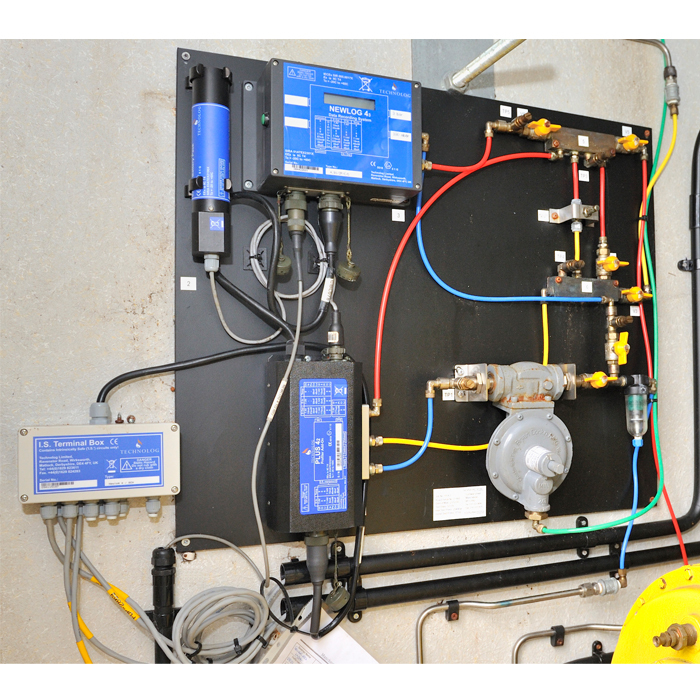 The interface utilises advanced valve technology, enhancing the capabilities of existing Technolog gas data loggers to provide profiled / clocked pressure control. 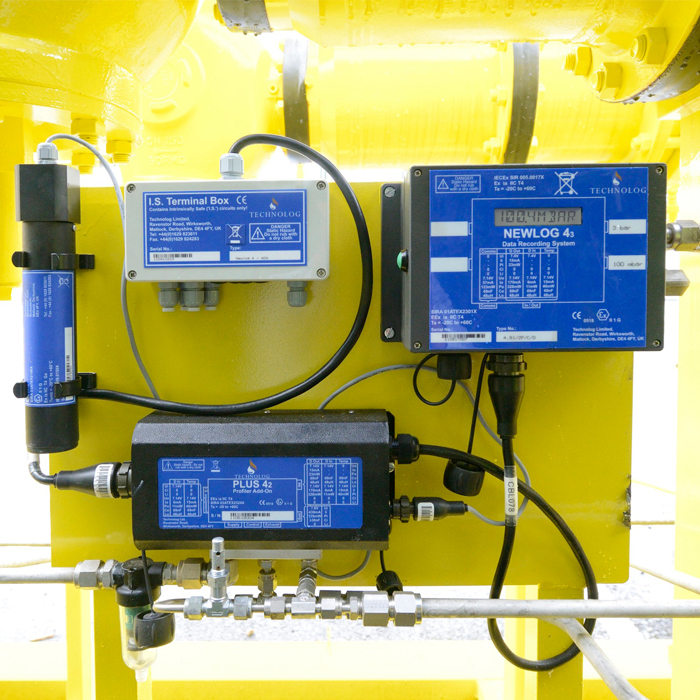 The Plus 42 helps to reduce the average system pressures, which in turn reduces leakage, cost of repairs, and reduced methane emissions.